Finally, plums are now in season! Which make them the perfect edition to our summer sorbetto lineup. Remember you can also choose from Peach, Pineapple, Coconut, Guava, Cantaloupe, Watermelon and Passion Fruit. 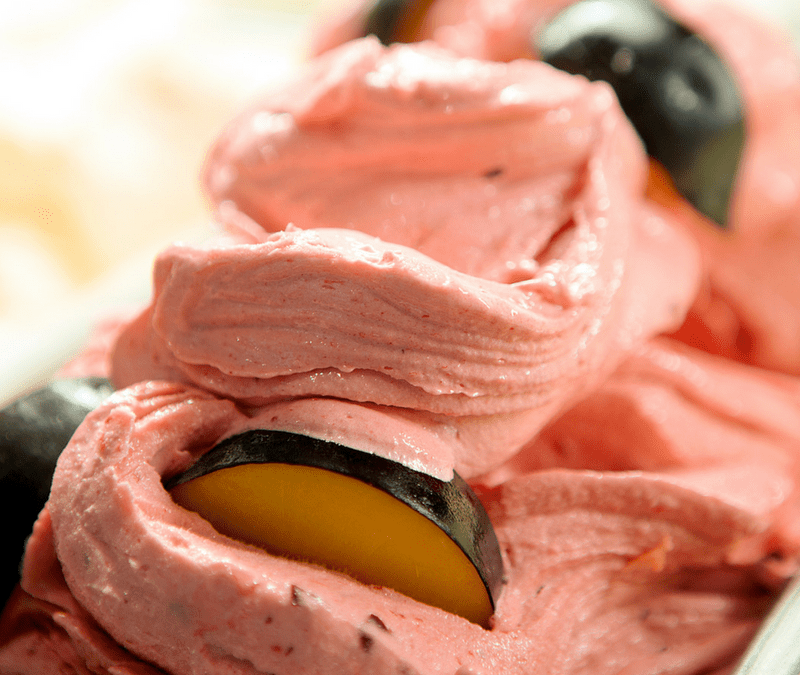 So stay cool this summer with our delicious and all natural summer sorbettos!